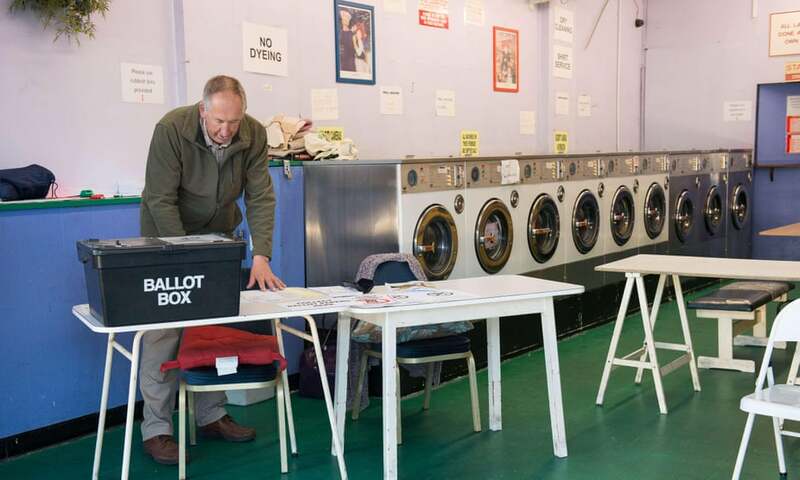 A REVIEW OF polling districts and polling places in Broxtowe has been launched. Broxtowe Borough Council will start the review today (1st October) until 11th November to help ensure that all electors have good facilities for voting. Anyone who is eligible to vote in the Broxtowe Constituency can submit their views on the size and boundaries of polling districts and the location and suitability of polling places. Although the review is of polling districts and polling places, it is accepted that polling stations are linked to the review. Comments or representations are also welcomed from past or potential candidates, local political parties and any person or body with expertise in access for disabled people. The Council is required to complete the review between 1 October 2018 and 31 January 2019 and every five years after. Representations must be received by 11 November 2018. All representations will be published on the Council’s website. A report on recommendations arising from the review will be considered by full Council on 19 December 2018. Rather than having to close the Bramcote Hills Primary/Junior School for the day as in previous Elections the Council are planning to use the Fitness Centre at the Sevenoaks Shoping Centre in Bramcote. Please make your views known as requested. Polling Cards will be issued as usual.